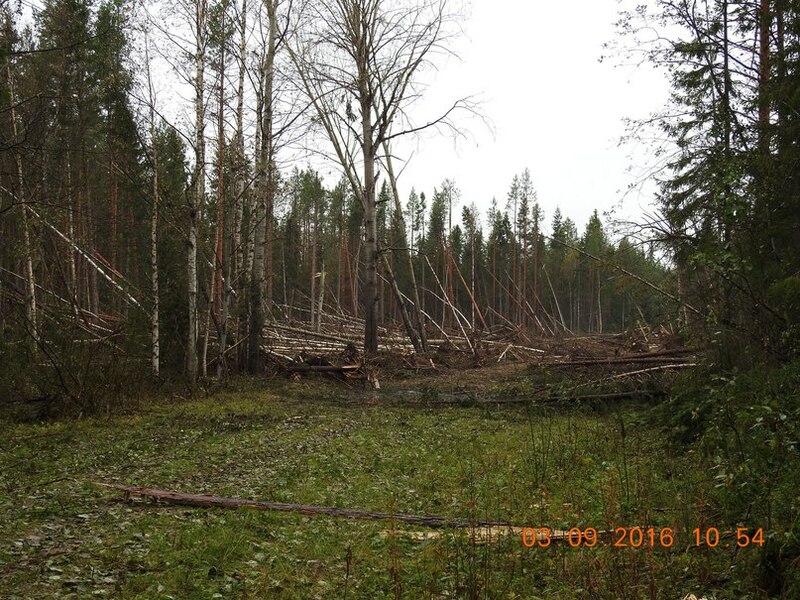 What happened in the forest outside Arkhangelsk? A powerful explosion toppled trees and flashed away the soil in a huge circle, but still no official information about what locals believe could be secret rocket crash. 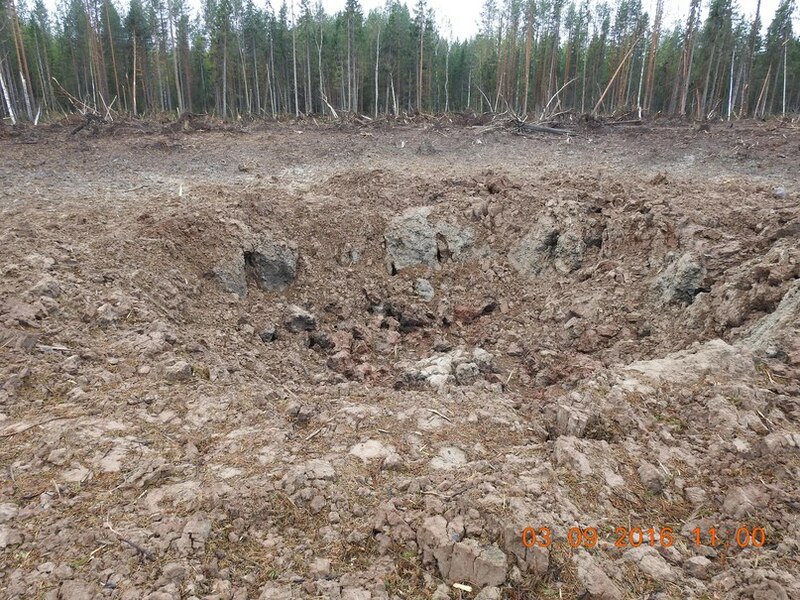 It looks like scene from the James Bond movie GoldenEye or a similarity to the 1908 Tunguska meteorite impact in Eastern Siberia. But what did actually cause the massive destruction in the forest is still unclear. Locals in the village of Ust-Pocha in the Pinega district claim the explosion caused strong vibration in their houses and could be heard at a distance of several tens of kilometers away. Trees lie scattered in a circle several hundred meters in diametre. The disaster zone, strangely enough, has no real visible burns. Photos from the site are posted on the portal of the Pinega municipality. Information about the massive explosion started to spread on social media shortly after the explosion happened on August 25th. «We were in the forest on the Kondakovskoy Road and heard a double explosion, we thought it was a plane crash,» one of the first comments posted in a thread on VKontakte reads. Others speculate the explosions came from a possible rocket crash. Pinega district is some 170 kilometres east of the city of Arkhangelsk and locals in the villages are used to see rockets launched from the Plesetsk cosmodrome further south fly into orbit over their houses. Plesetsk cosmodrome, however, had no listed rocket lunches on August 25th. Russian military forces had a large-scale readiness drill between August 25th and 31st. The drill included the Southern-, Western- and Central Military Districts as well as both air and space forces. No metal parts are visible on any of the photos posted by the local municipality. Not even in any of the two main craters. The photos are taken on the 3rd of September, more than a week after the explosions happened. 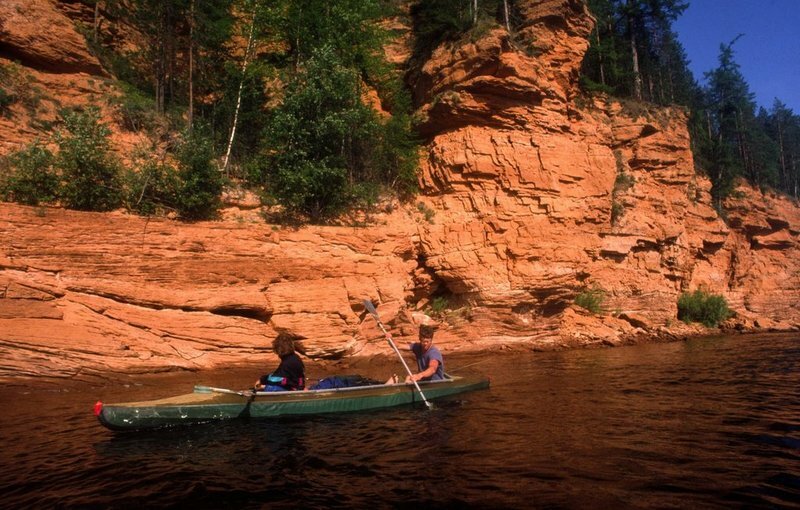 Some locals say dead fish were found in the nearby river. On Tuesday evening, the news started to spread in nationwide media in Russia. Vesti reported that a rocket launched from the military part of Plesetsk cosmodrome had crashed near Pinega, but no official sources were referred. TASS quotes an official, without naming who, assuring that the explosion was caused by a failed test of missile technology. The solid fuel in the missile «contains no chemically hazardous substances. The accident didn’t hurt anyone and there are no environmental pollution,» the source says.